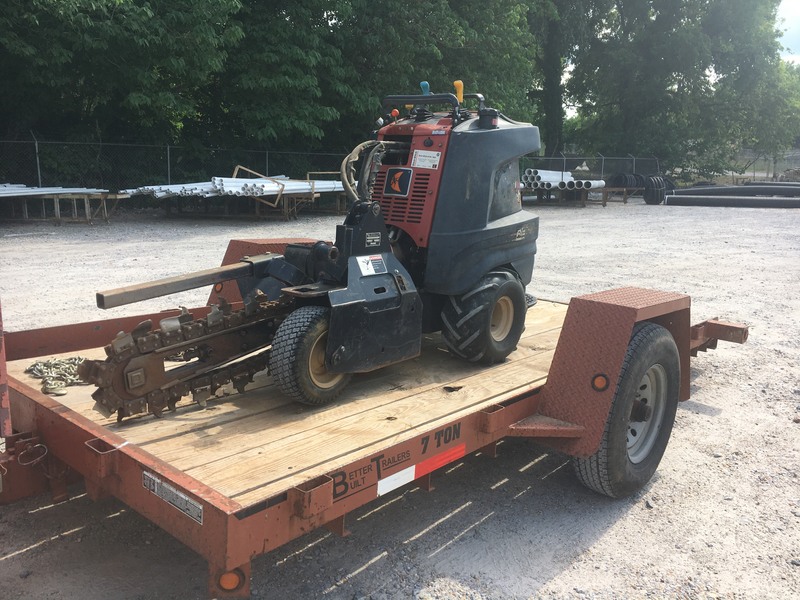 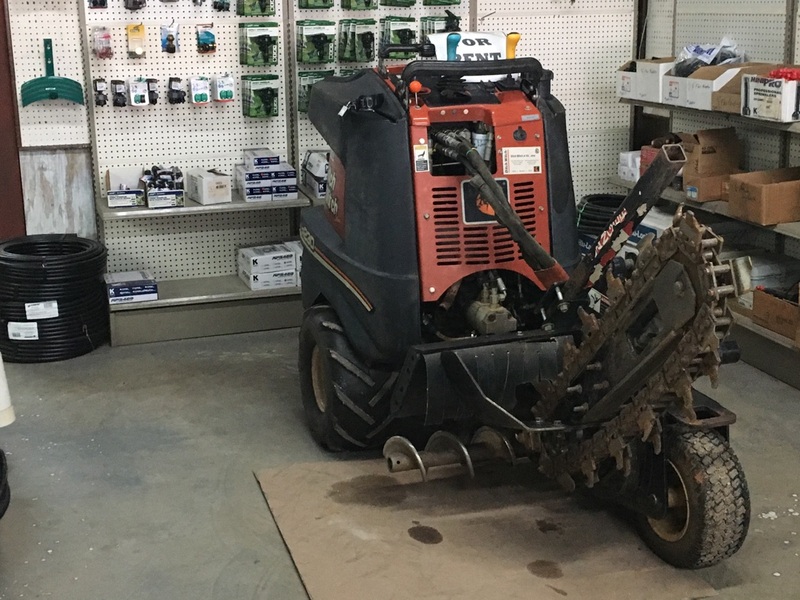 For all your landscaping needs, ask us about our trencher rental, which rents out for only $135.00 PER DAY!!! INCLUDING TRAILER!! !